This begins as a review of the Surface Pro 2, but quickly morphs into a drawing tutorial. The Structure of Man HD Complete Figure Drawing Course By Riven Phoenix Donate and Download Full HD Course Files RIVEN PHOENIX is the world's bestselling author of figure drawing videos. 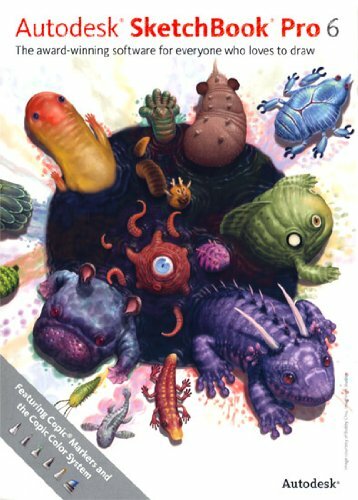 His Structure of Man HD course is used in over 68 countries. 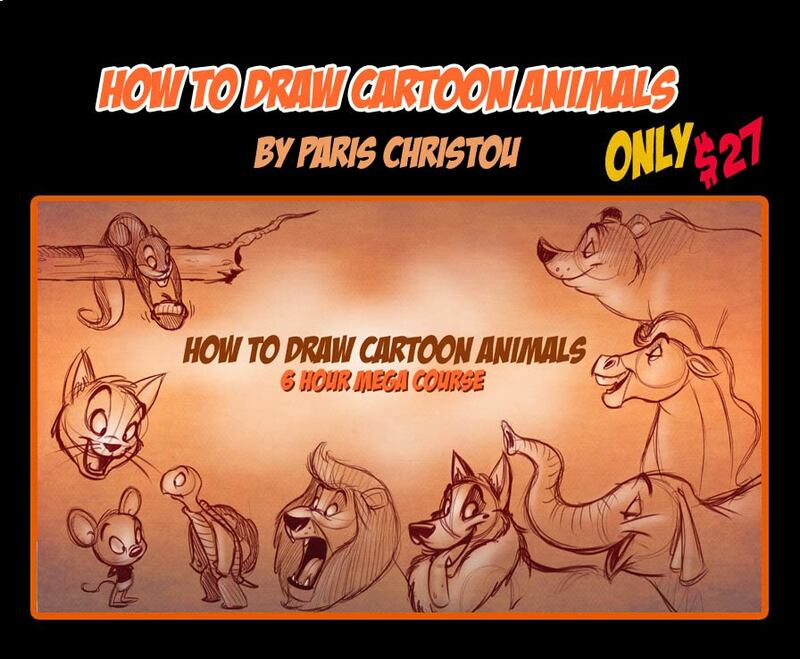 Here's another useful free tutorial video by Disney-trained animator and illustrator Paris Christou of Toonbox Studio.